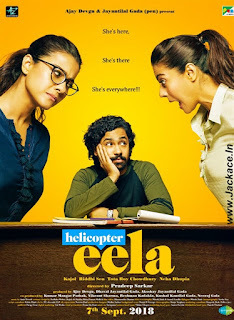 Helicopter Eela starring Kajol, Riddhi Sen, Neha Dhupia, Tota Roy Chowdhury, Atul Kulkarni, Mukesh Rishi & Amitabh Bachchan had got approx 1000+ screens across India. Pradeep Sarkar's Directional venture Comedy-Drama Helicopter Eela is a good budget movie. 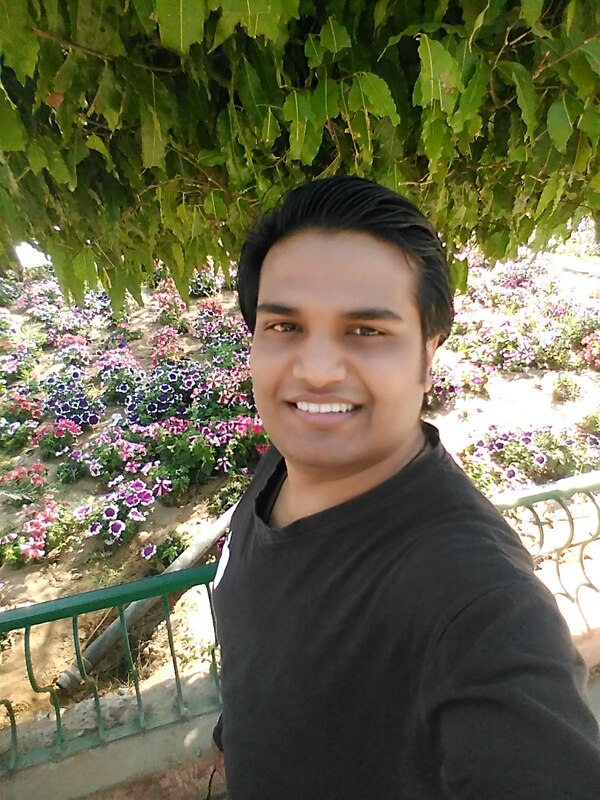 Helicopter Eela Should cross 25.00 Crore to be called a hit and it will be considered average if crosses 20.00 Crore. No Comment to " Helicopter Eela Budget, Screens & Box Office Collection India, Overseas, WorldWide "